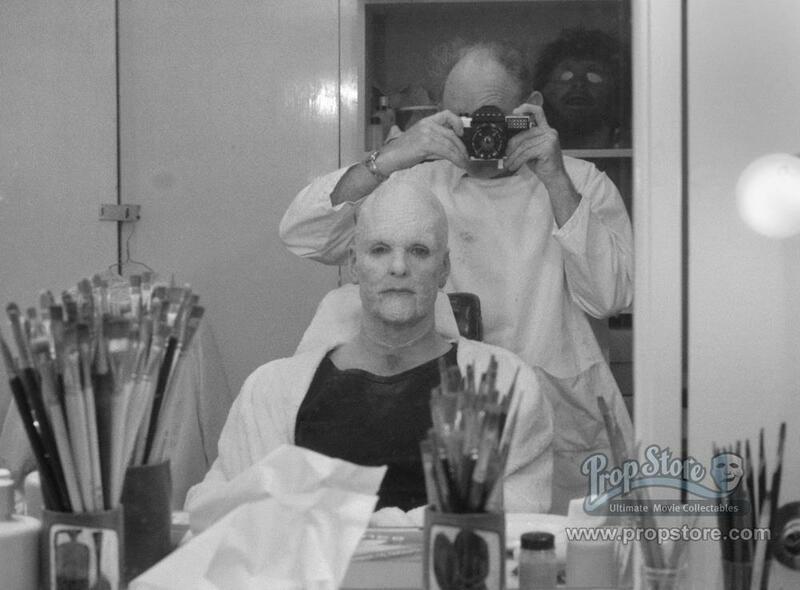 Keir Dullea transformed into the old man in 2001: A Space Odyssey! 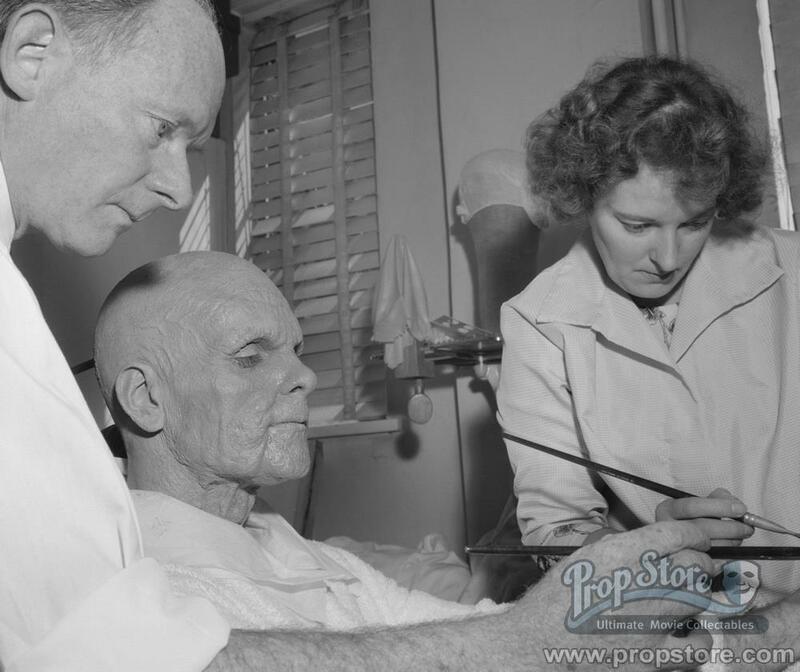 Keir Dullea with makeup artist Kay Freeborn transforming the actor into the old man in 2001: A Space Odyssey. Previous Previous post: A young Johnny Cash !